At St Mark’s, we aim to develop the children’s natural instinct to explore into a love of learning. This will be fun and exciting, but also challenging. We aim to work in close partnership with parents/carers, in order to provide an environment that is happy, loving, warm, stimulating and safe. Our children will be stimulated and nurtured to become competent, confident, independent and co-operative learners. 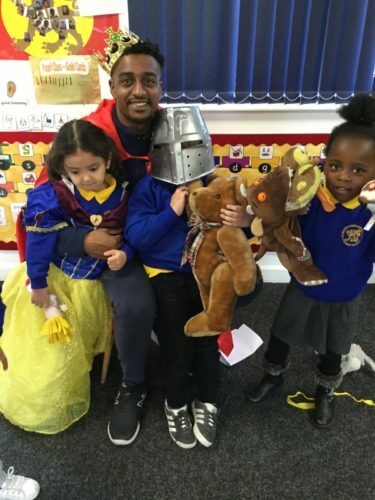 We value all children’s cultural inheritance, diversity of language and beliefs and foster the development of the whole child; socially, emotionally, creatively, physically, academically and spiritually in an environment that is safe, calm and challenging. 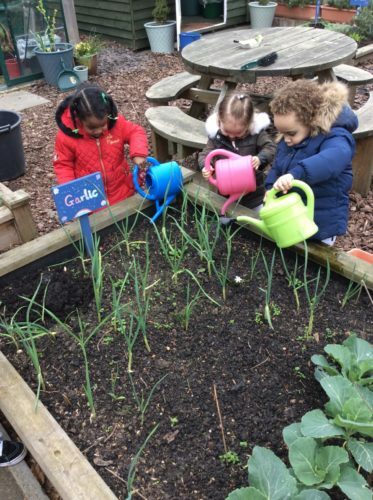 Parental involvement is crucial in enabling us to reach our aims and is encouraged both in and outside the early years environment. 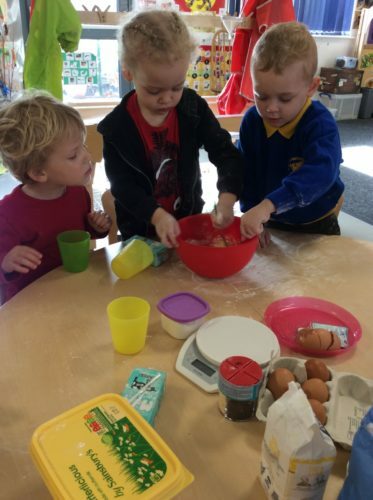 Learning in the Early Years is a balance of child-led and teacher-directed activities, all planned around exciting cross-curricular topics. 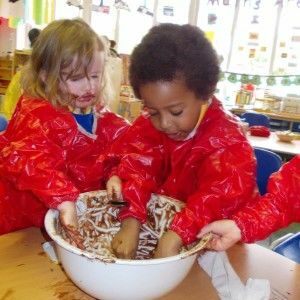 There are seven areas of the Early Years Foundation Stage Curriculum, where we learn both inside and outside the classroom.